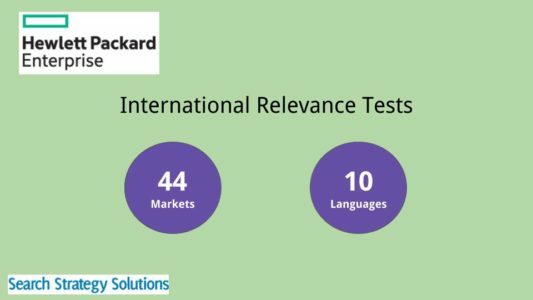 HPE was migrating their international search engines to a new platform. Before turning the switch, every market had to be evaluated by our Search Analysts to confirm no degradation in quality of search results. 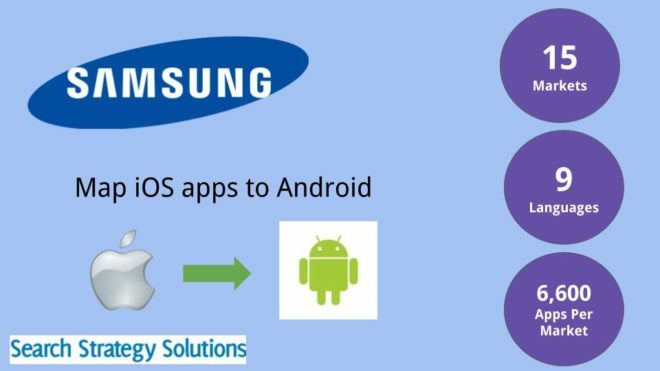 Samsung needed a way to help users switch from iPhone to Android. Our analysts mapped popular iPhone apps to Android counterparts.